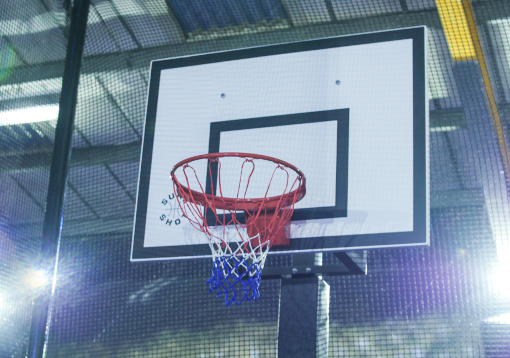 Defy gravity and dunk like an All Star on our basketball hoops. Through the legs, round the back, or maybe even from a reverse dunk? Let’s see what you’ve got!. 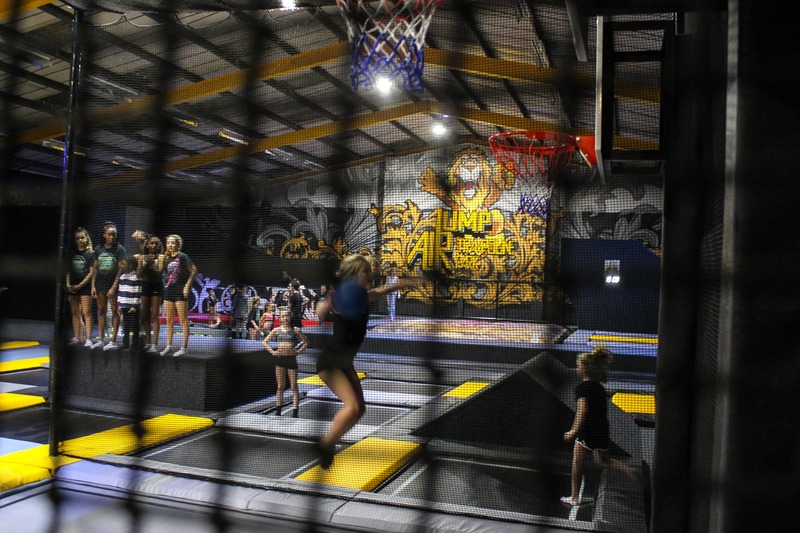 Want to try the Basketball Nets?